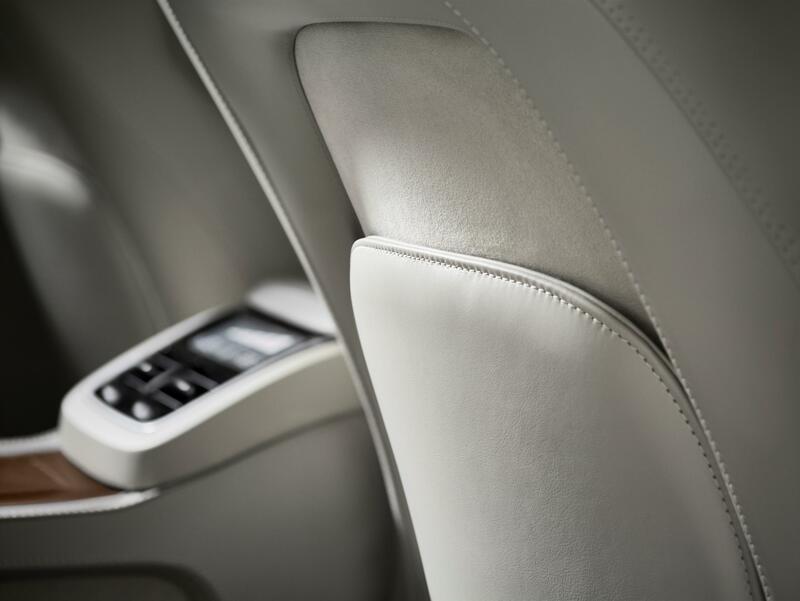 Not only does the all-wheel-drive premium sport utility vehicle (SUV) look good, it probably has the best sub-Bentley class interior on the market. It also drives superbly. The latest Volvo XC90 came to our shores a couple of years back, and we were fortunate enough to drive a brand-new one recently. The XC90 has always been a special SUV for the Swedish company. The original was launched 15 years ago and offered a mix of beautiful styling and seven-seat adaptability that saw it become an overnight phenomenon. Many years on, the new XC90 is the first of Volvo’s cars to carry the company’s more pronounced iron badge, which has the iconic arrow aligned with the diagonal slash across the grille. The logo introduces a contemporary, elegant, distinctive and confident face. The XC90’s larger bonnet, the beltline and the sharpened shoulders connecting with the attractive rear lights are other attention-grabbing characteristics. Inside, there’s a tablet-like touch screen control console, which forms the heart of the in-car control system. It’s virtually button free and allows you to access Internet-based services. It also helps create an interior that’s fashionable, airy and neat. Amongst the supple hide and neat metal finishes, the authentic seven-seater features chairs that free up cabin space, both in the second and third seat tiers. The uncomplicated practicality is perfectly in step with what you might expect from the Scandinavians. Behind the wheel, the Volvo boasts all the merits that made the first 2002 model one of Volvo’s most lucrative creations ever. On the road, the D5 entry-level ‘Momentum’ turbo diesel we drove, combines brilliant handling and comfort with superior get-you-there ability and flexibility. The automatic gearbox performs seamlessly and, for a big, relatively tall, vehicle, there is very little lean in bends. Indeed, the oil burner has the agility of a much smaller and lower car. What’s more, with a 0-62mph time of 7.8 seconds, it gives an adrenaline rush that, let’s face it, is key to true driving pleasure. 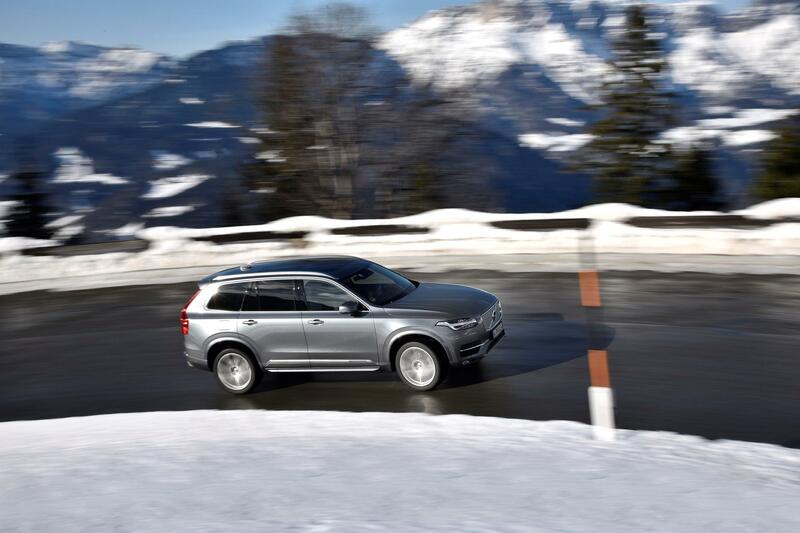 The XC90 D5 is quiet, too – with only the slightest wind-noise noticeable around the wing mirrors. Of course, if, like me, your home is full of nappies, dolls and toy cars then you won’t be so bothered about vague blustery sounds. You’ll be more interested in transporting your little ones in the safest car you can afford. 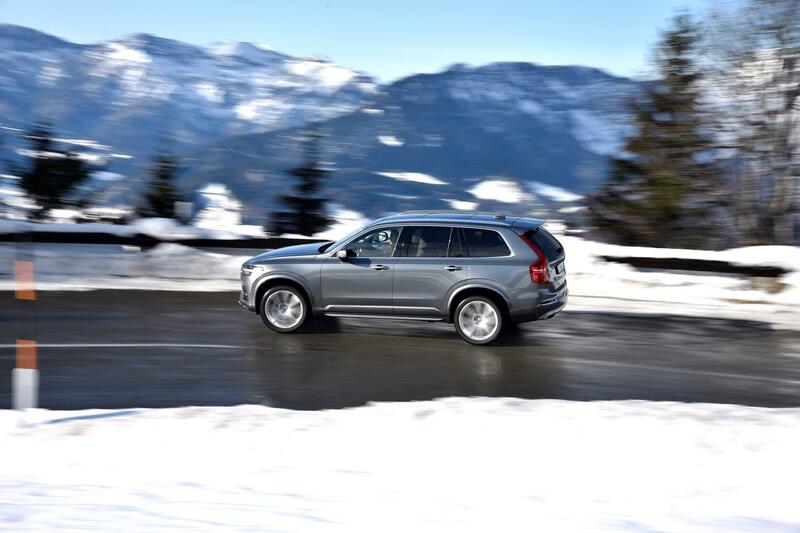 And since the XC90 carries the Volvo badge, world-class safety is standard. The present model offers the most exhaustive and technologically erudite standard safety bundle available in the automotive arena. When it came out in 2015, it was the first car on the planet with tech that features automatic braking if you turn in front of an approaching vehicle. This is a common situation at busy urban crossings, as well as on A and B roads where speed thresholds are higher. 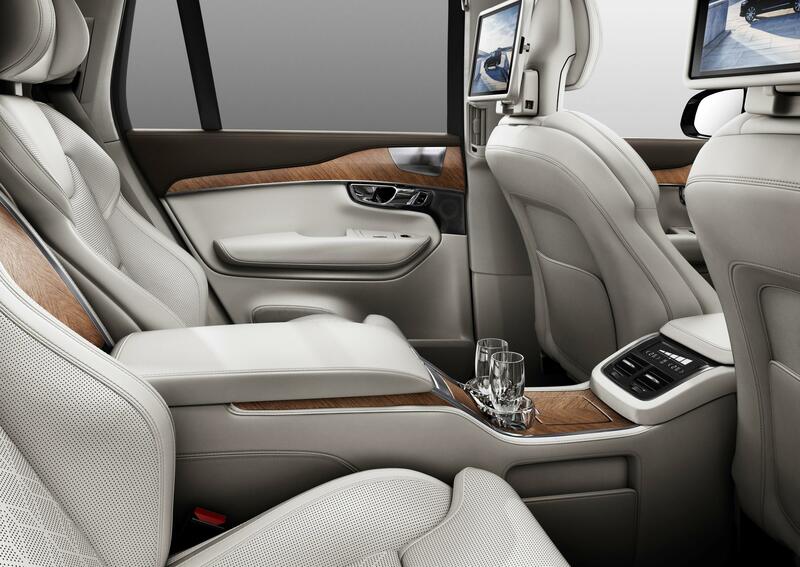 The Volvo XC90 does it all really. It’s spot-on for a family, it looks respectable for business and it’s just the thing for anyone needing a safe, grippy SUV for all seasons.